How goes it? I'm a bit tired as I had a restless night. I think I live in my head too much lol. For whatever reason I'm kind of anxious for the Christmas season to start. It's probably because my daughter has been singing Christmas carols all year. Lol. 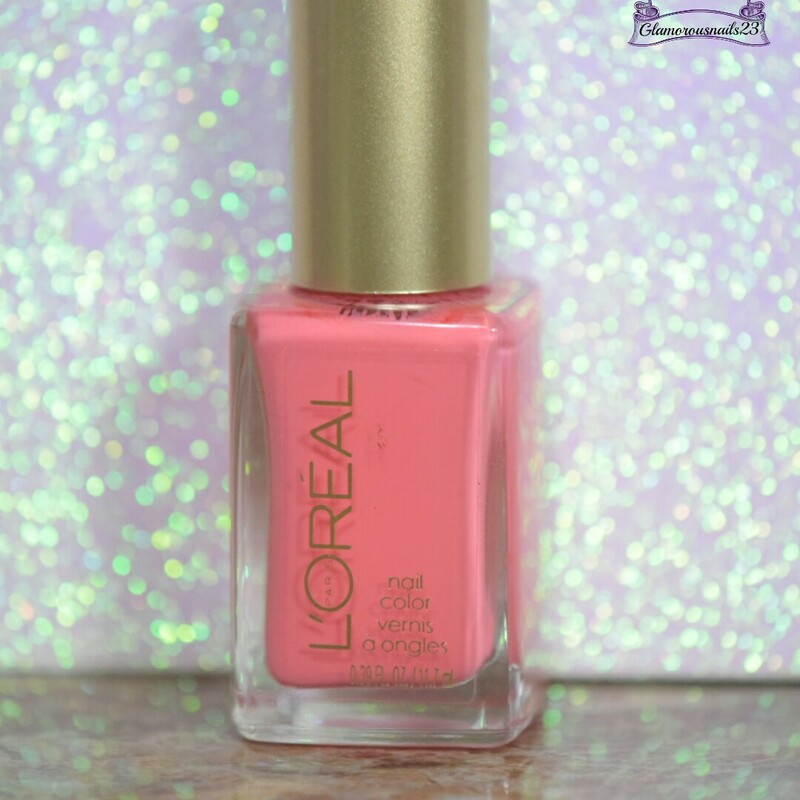 Today I'll be sharing another +L'Oréal polish that I've had sitting around in my untried pile for quite some time. See more after the jump! Orange You Jealous? 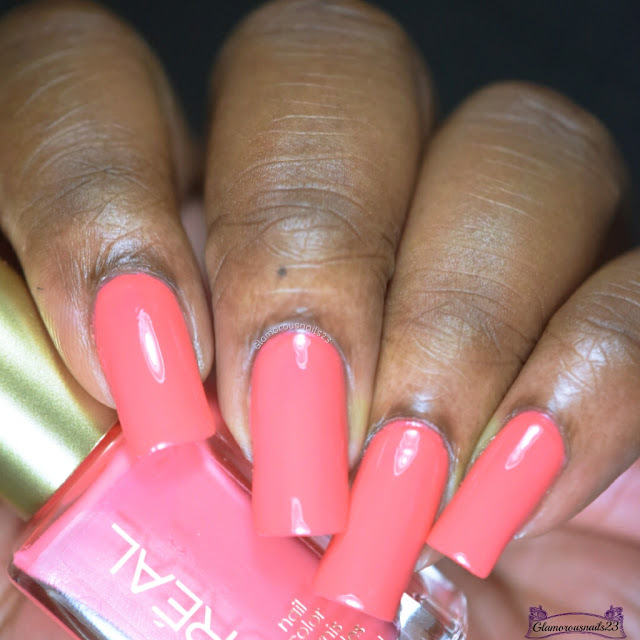 is an orange leaning bright coral creme polish from the Spring/Summer 2013 Trend Setter Collection. This one is definitely leaning more on the coral side on me. The first coat was slightly sheer and did have a tendency to flood my cuticles. I did find that by the second coat it was still uneven and even at the third coat I was experiencing some bald spots. Thankfully once I applied some top coat everything seemed to smooth out. Shown is three thin coats with a glossy top coat. Do you own Orange You Jealous? 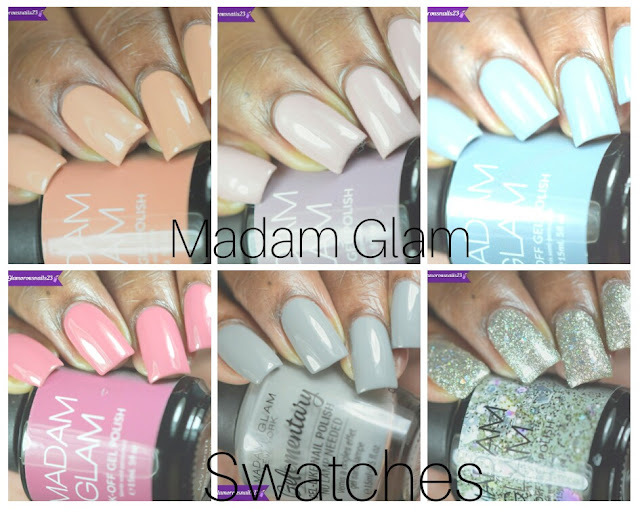 Did you ever pick up any of the polishes from the Spring/Summer 2013 Trend Setter Collection? Is this a polish that you would wear? Let me know down in the comments below! This shade looks fantastic on you. 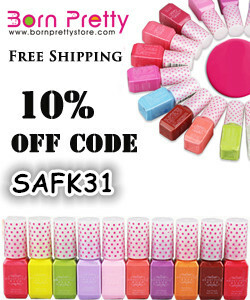 This is totally a shade I would wear although it sounds like the formula left a bit to be desired. 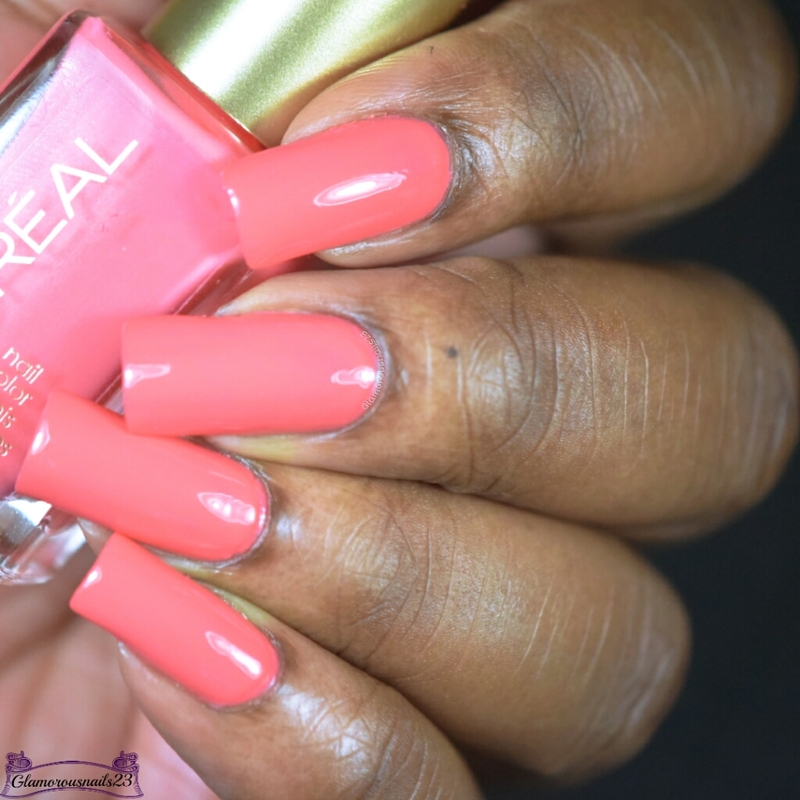 The formula really did leave a bit to be desired but the color is very pretty!